Electric Gates? It's an Open & Shut Case..
Let Us Show You Our Metal..
For The Traditional Look With Modern Ease. No More De Icing Your Car! 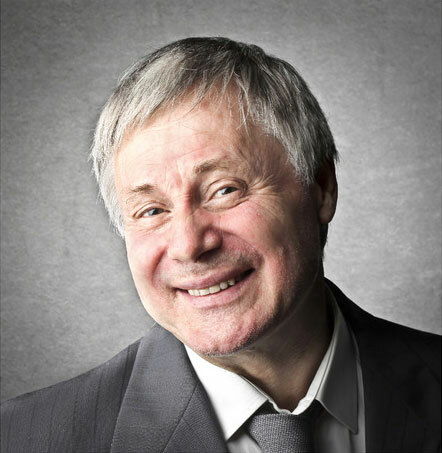 Be Secure - Call GatePower Now! Electric Gates Help Keep Your Home or Business Safe. 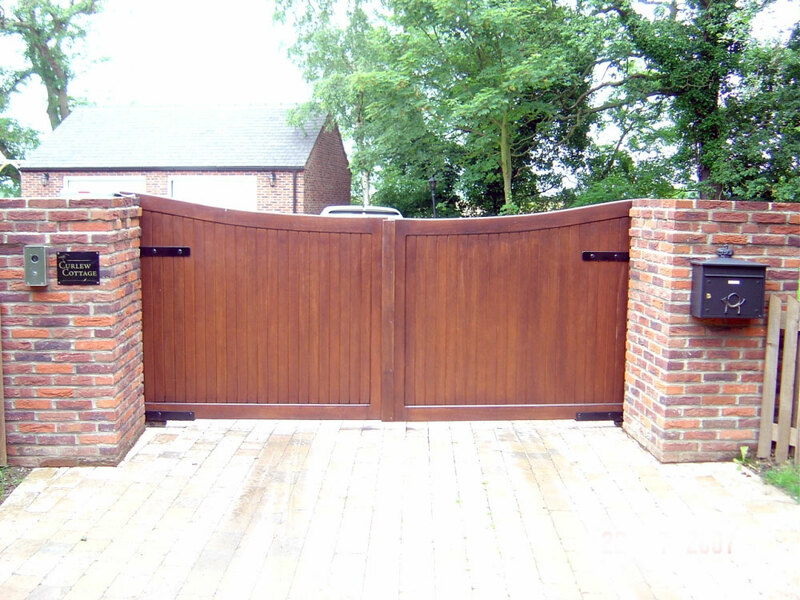 OUR ELECTRIC GATES ARE strong, durable and beautiful. 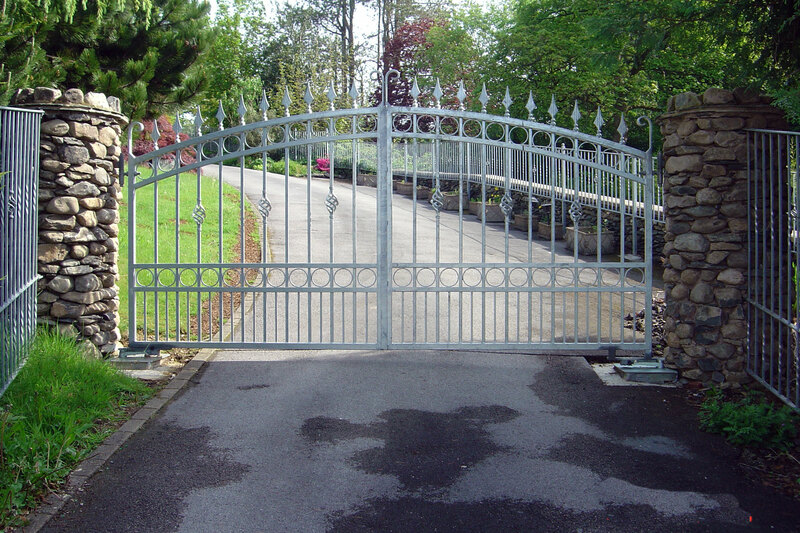 GatePower offer the best electric gates, accessories and services at reasonable prices. 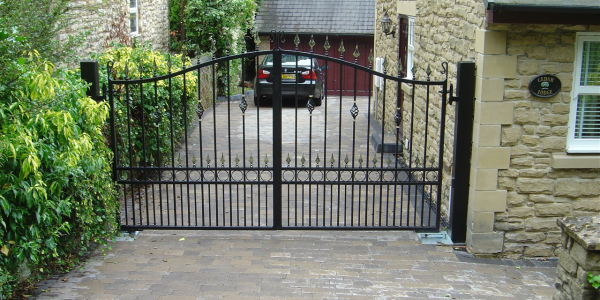 Our Iron Electric Gates come in a range of styles and sizes and can be as basic or as ornate as you wish. 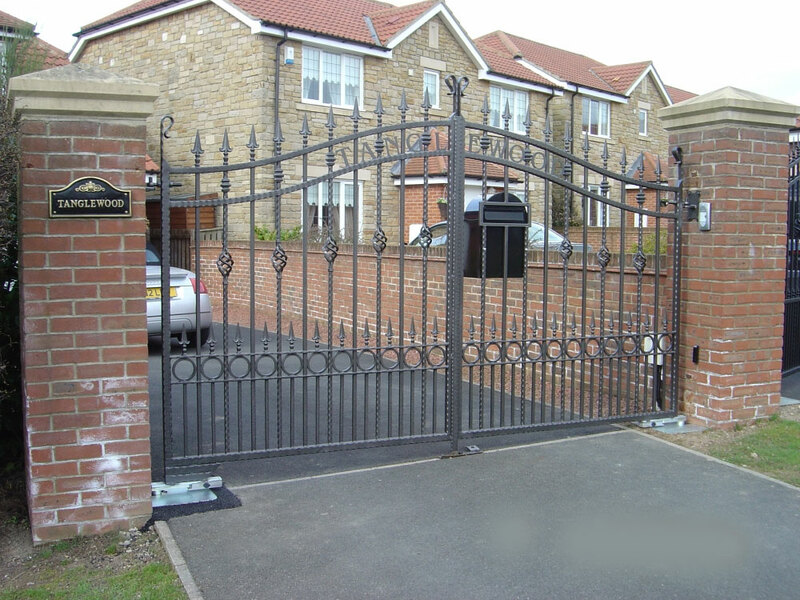 All our gates are galvanised & spray painted or powder coated to a very high standard of workmanship. 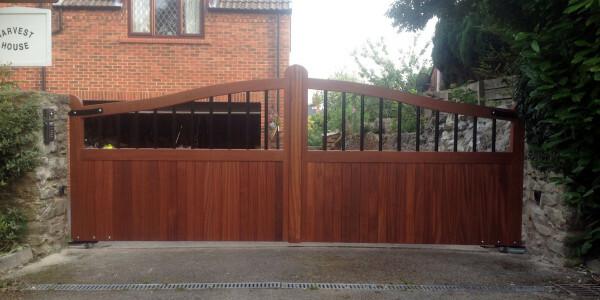 Our Wooden Electric Gates can be manufactured to any size and design to suit your specific needs. 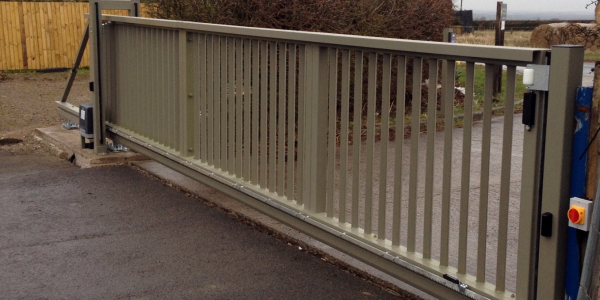 We are experienced in fitting larger Industrial Gates too. 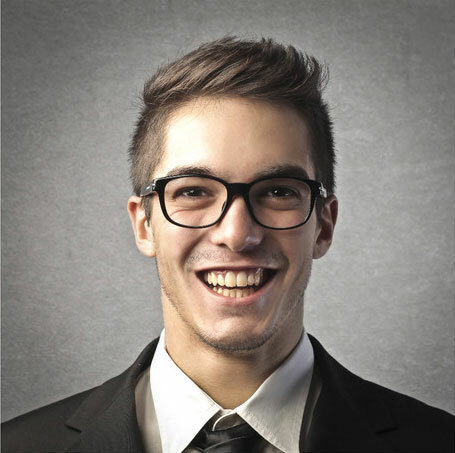 GatePower – Your Security Specialist. 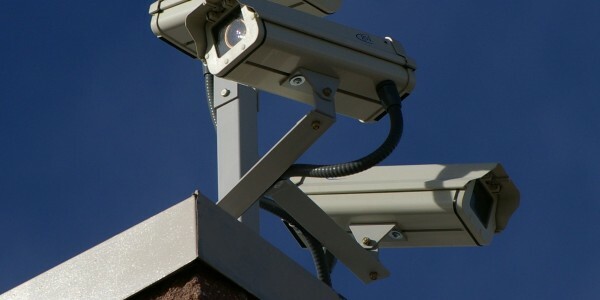 We install, service, and maintain automatic gates, phone entry, closed-circuit video, keyfob, keycard and keypad systems. 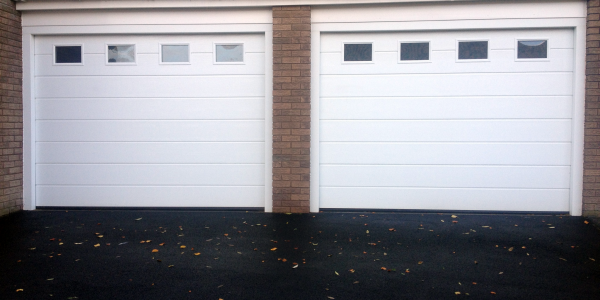 Our services also include..
Whatever your garage door needs, we have the expertise to sort it for you. 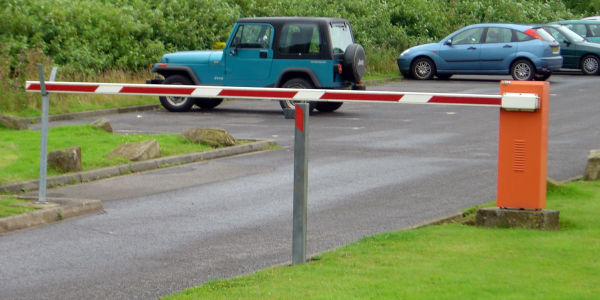 Keep your premises secure from unauthorised traffic and parking. 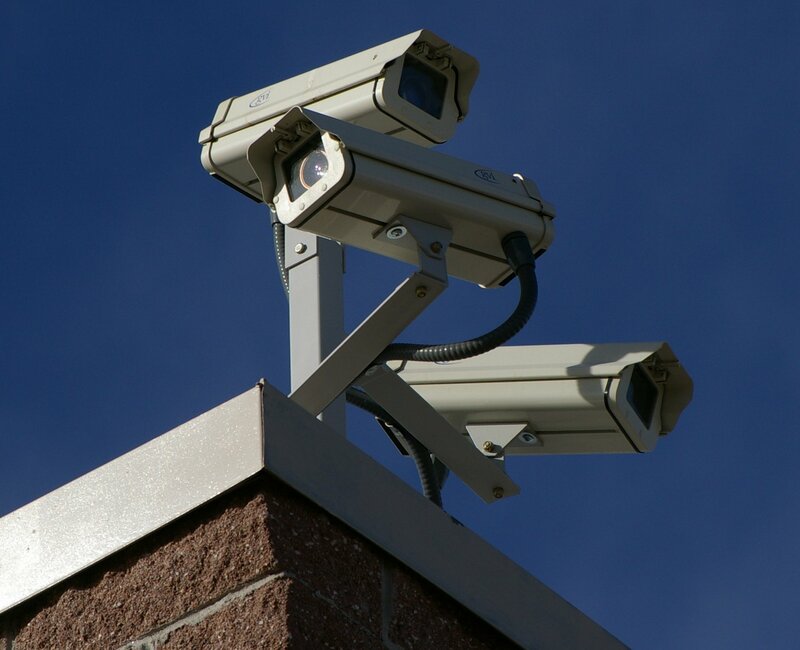 Keep your premises secure and your insurance at a minimum with our professional security camera installations. 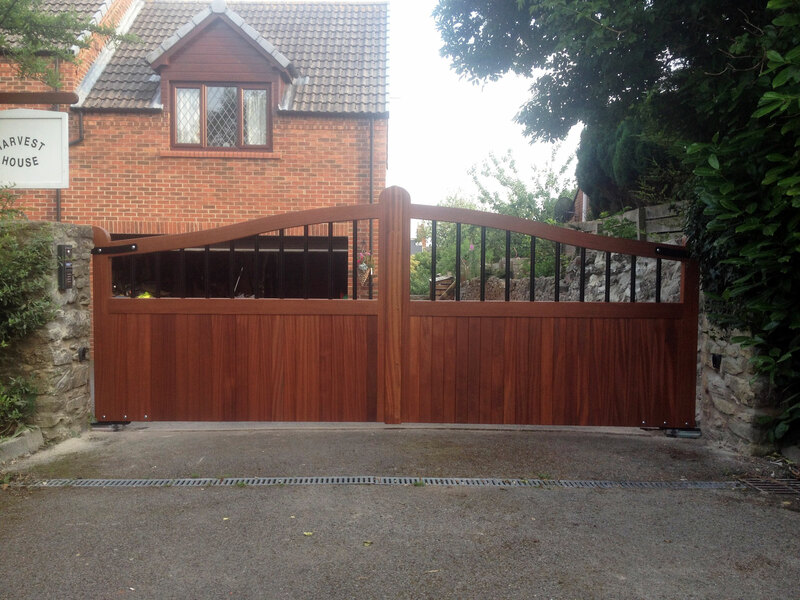 Carl & the team did a fantastic job on installing automatic electric gates at our house. It has made life so much easier! 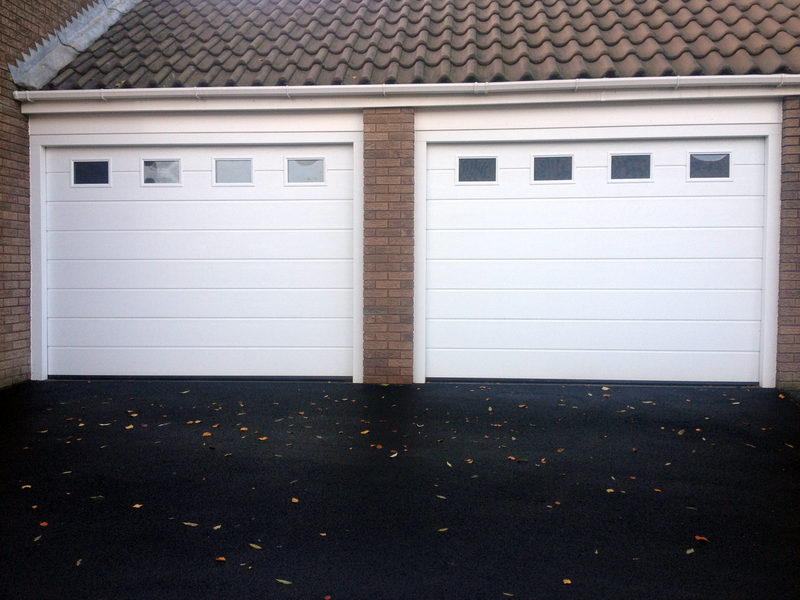 Gatepower were very professional from start to finish. Highly Recommended. 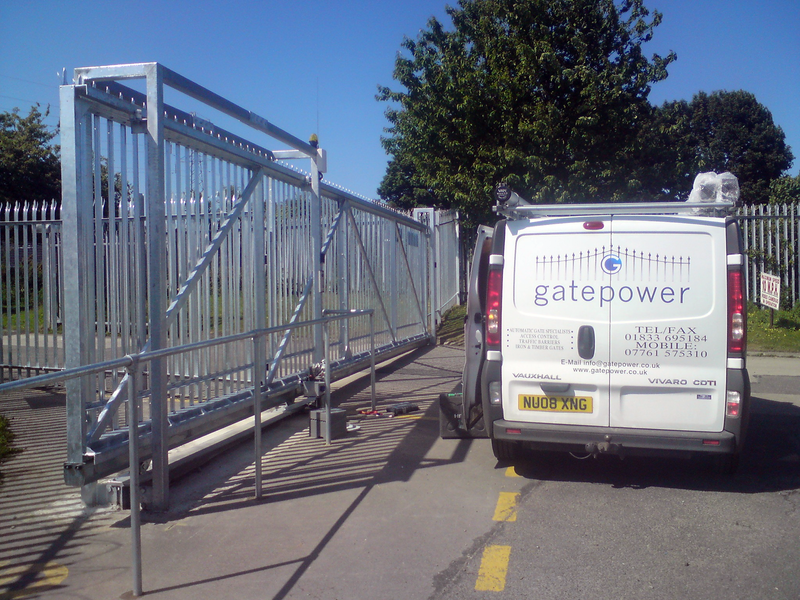 I've been happy with the services provided by Gatepower. Their service has been wonderful! They returned my calls quickly, and answered all my questions. Fantastic job at a realistic price. 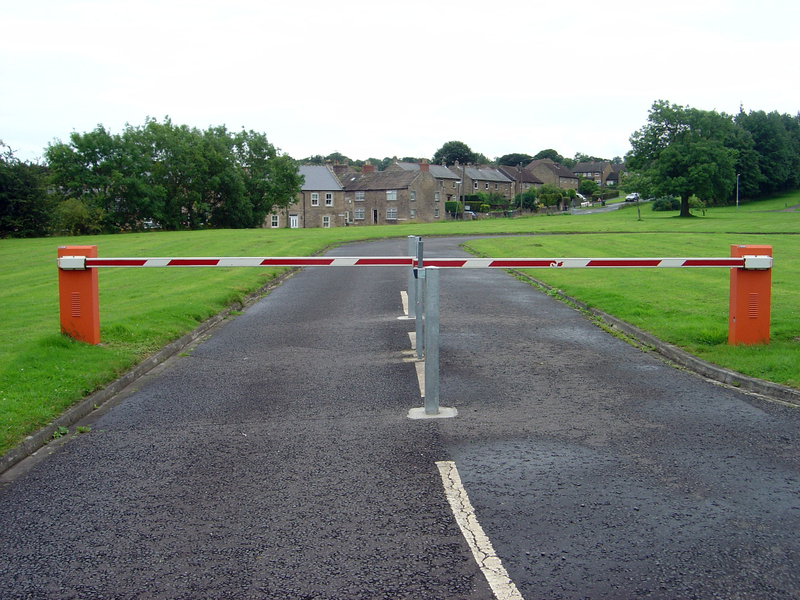 No more jumping in and out of the car to open and shut the gates. Wish I had got Gatepower in sooner.